Seen and Unseen now available on CD ! 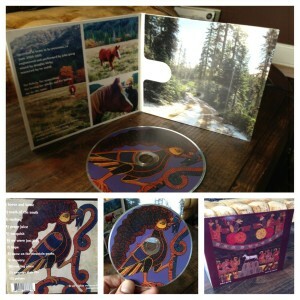 The physical copies of “seen and unseen” are finally done! click here to purchase !